4″ oval nerf bars and running boards installation in Tucson, Arizona. 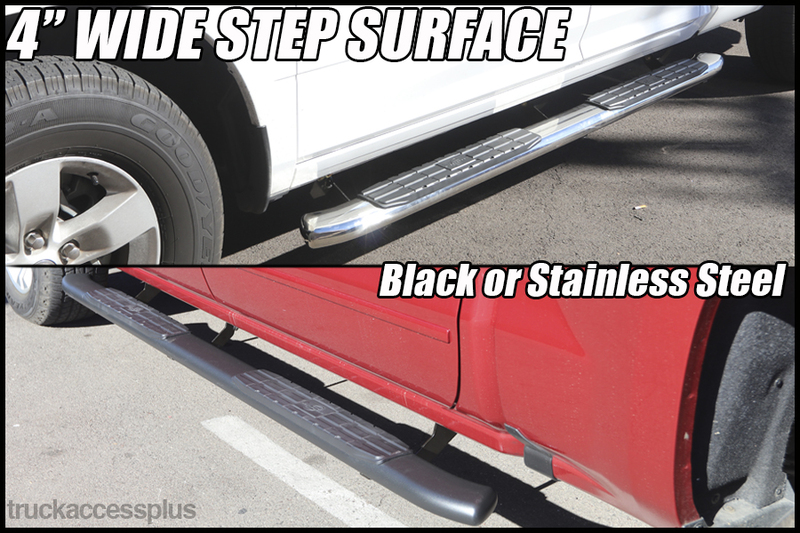 Max Truck Plus has many styles of side steps for all pickup trucks, jeeps, and suvs. 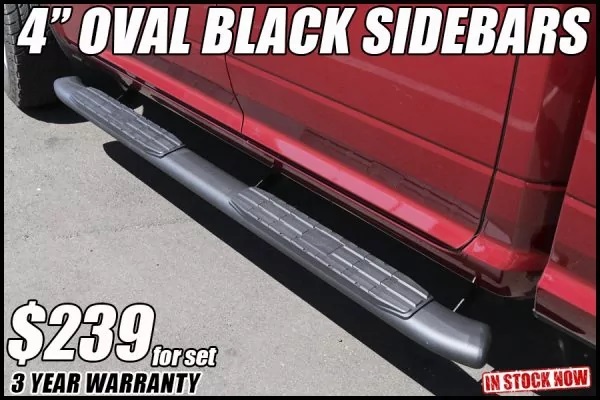 No appointment is needed for your installation on 4″ oval nerf bars. 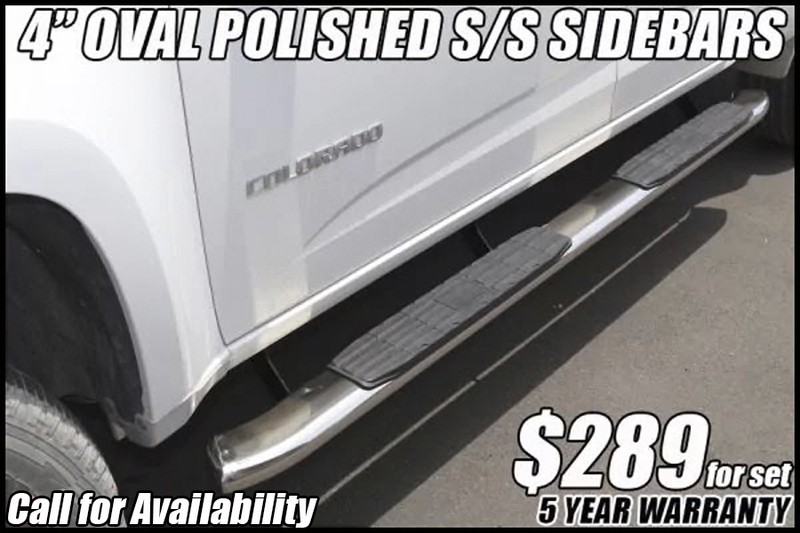 Visit our showroom to see all styles of boards, bars, and power steps for your vehicle!